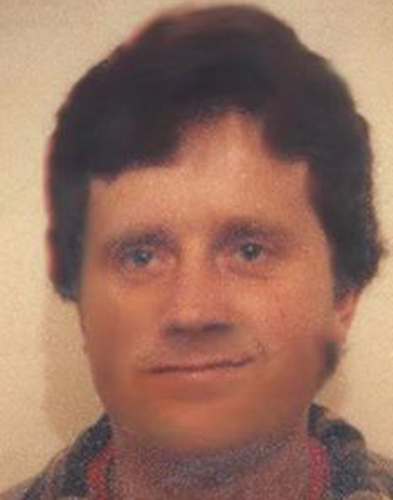 Matthew Burgess, born 1959, was last sighted early August 1984 at Hazel Wood Park. He enjoyed painting and was interested in the Aboriginal lands. Extensive enquiries have been conducted revealing no trace. There has been not activity on his bank account and no confirmed sightings since. If you have information that may assist police to locate Matthew please call Crime Stoppers on 1800 333 000.